Liam :) x. . Wallpaper and background images in the Liam Payne club tagged: liam. 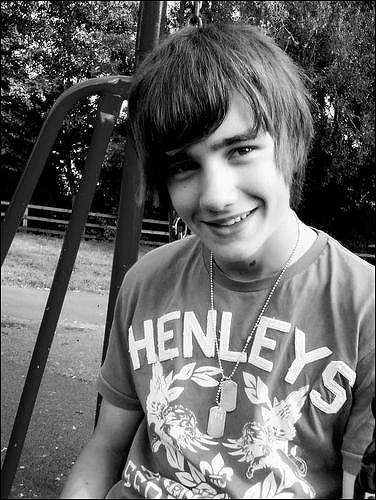 LIAM'S AWESOME, I BET HIS PERSONALITY'S AWESOME TOO. I WISH I COULD MEET HIM SO I KNEW!!!!!!!!! I WANT TO MEET YOU LIAM!